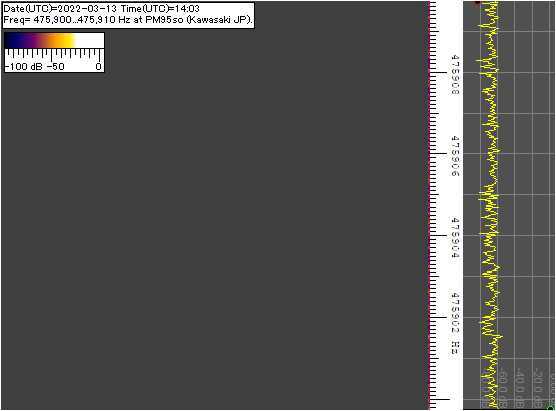 Time= UTC, QTH= Asao-Ward, Kawasaki-City, Kanagawa-Prefecture. Japan, Earth, Sun, Galaxy. Refresh every 120 seconds.